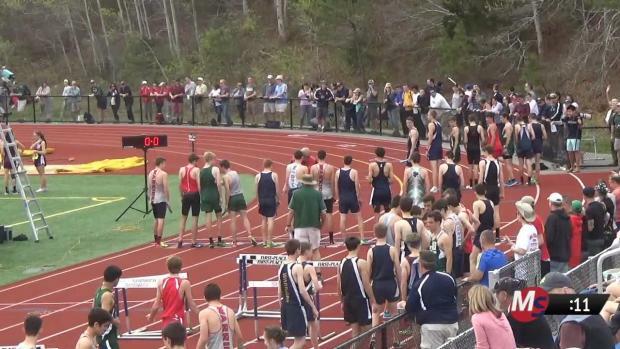 Coverage begins at 9:30 a.m. on Saturday. 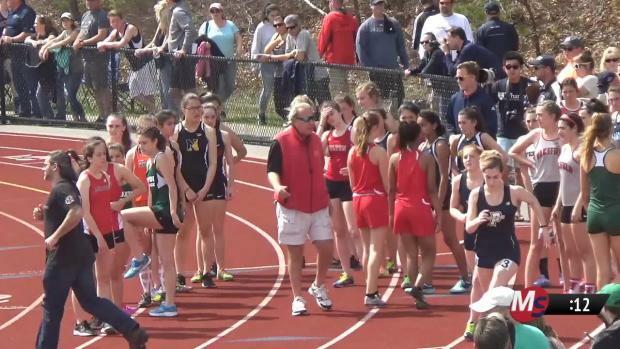 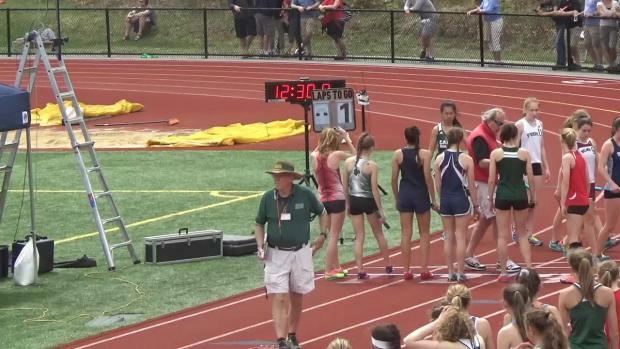 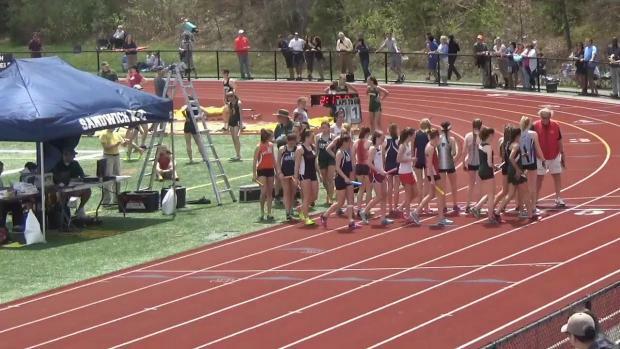 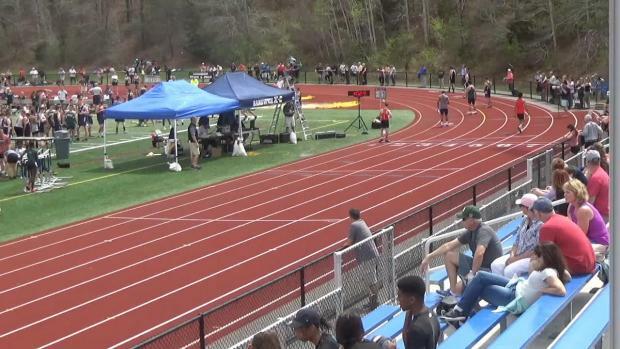 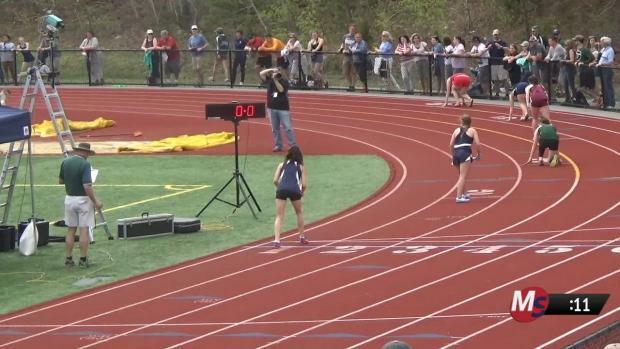 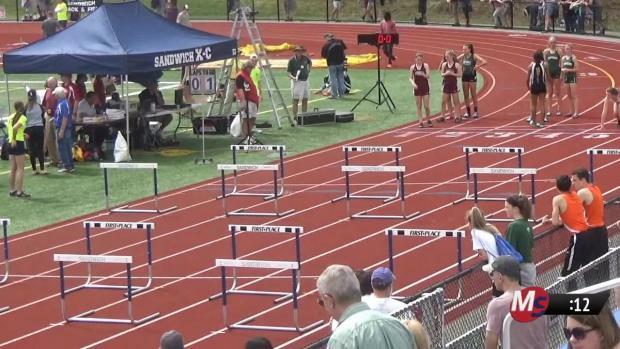 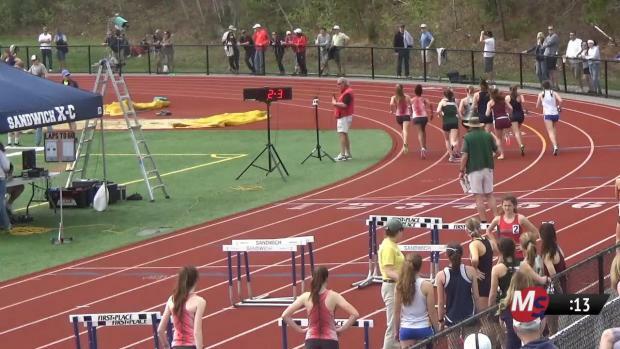 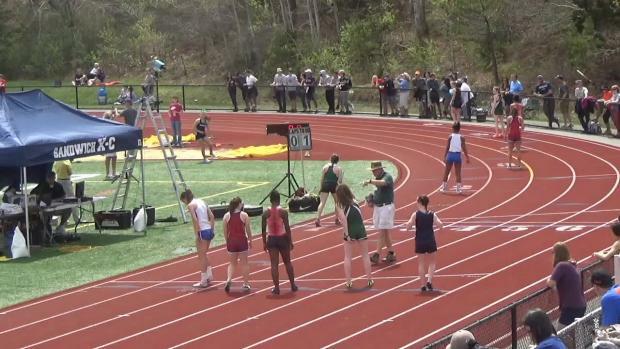 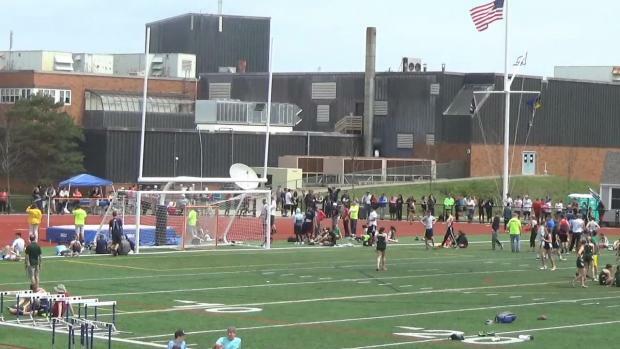 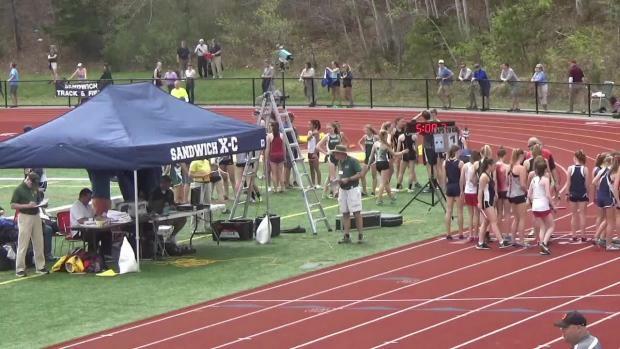 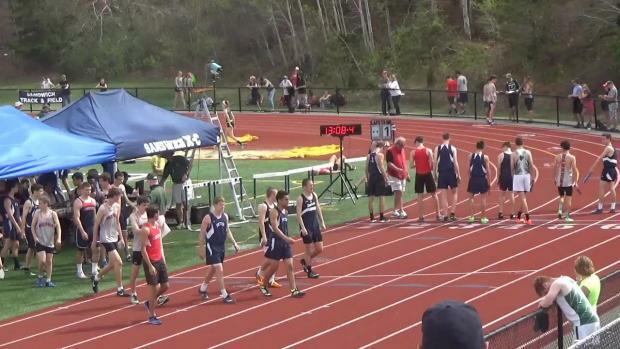 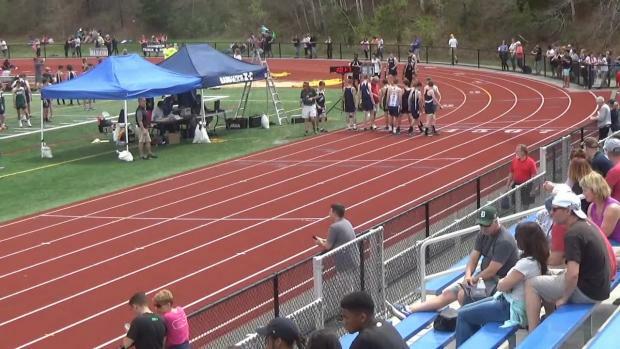 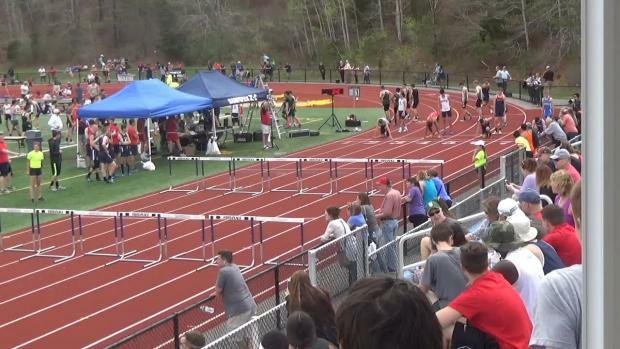 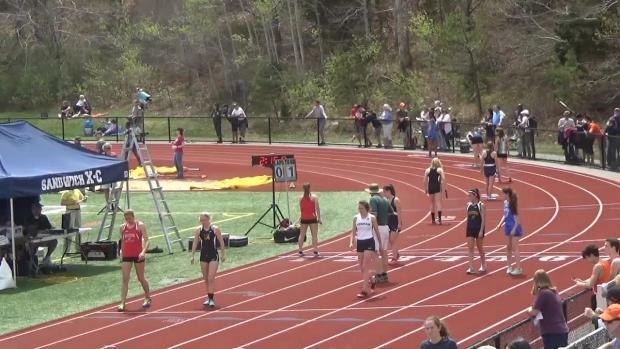 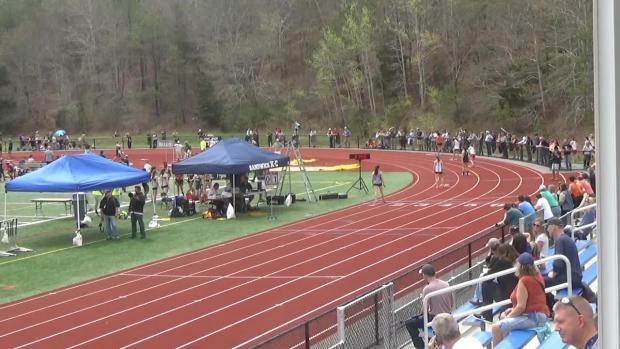 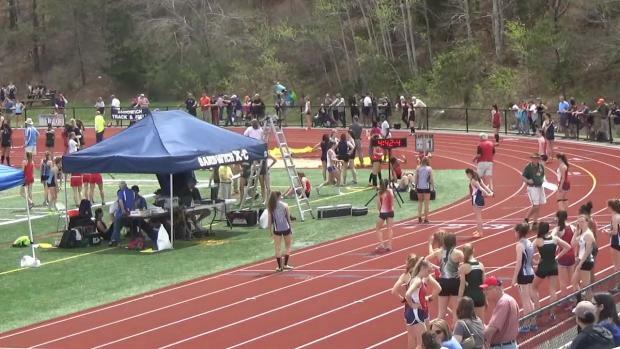 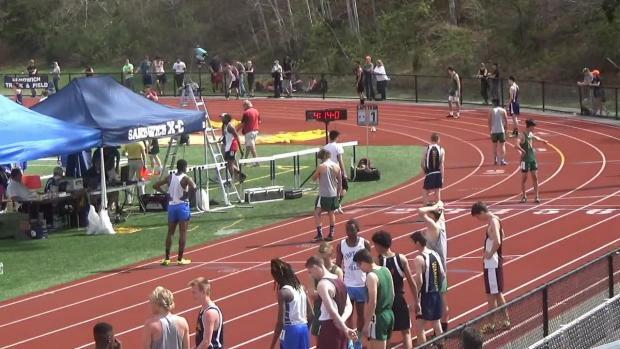 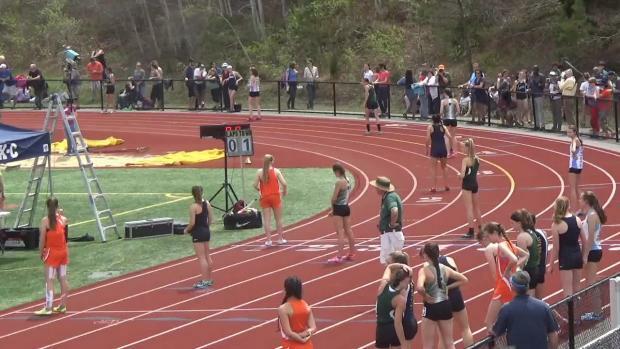 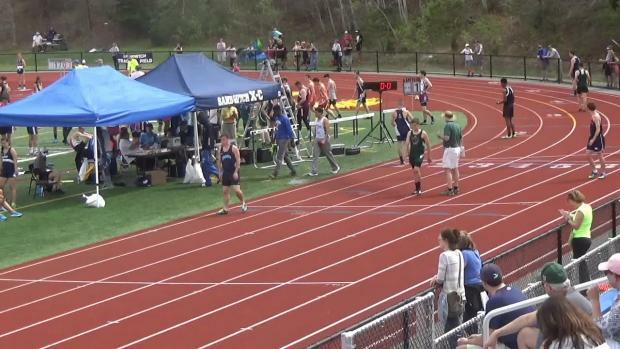 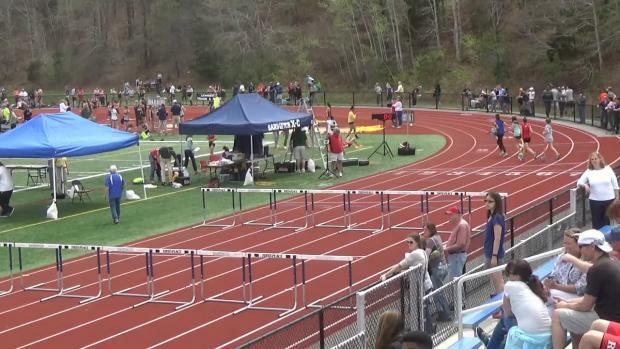 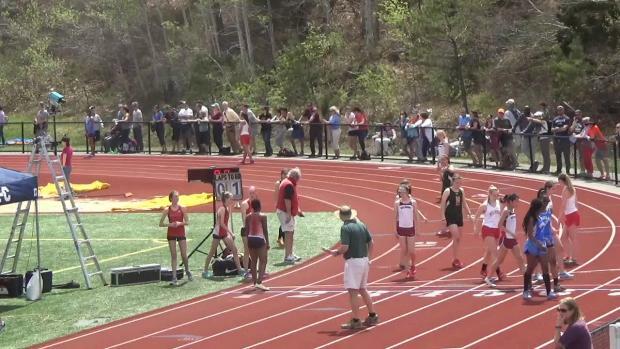 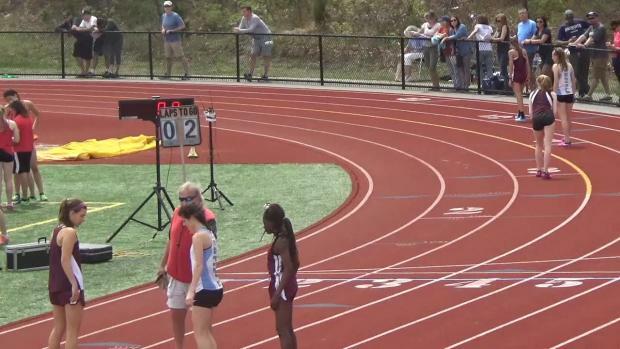 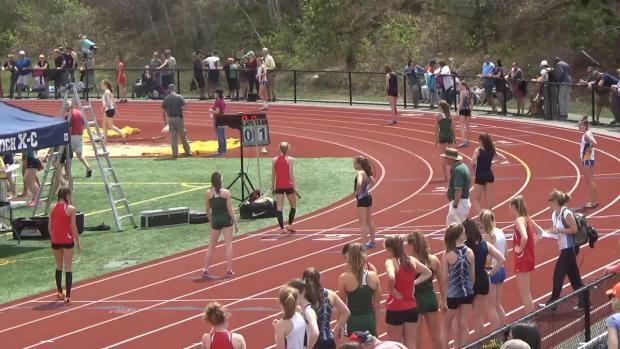 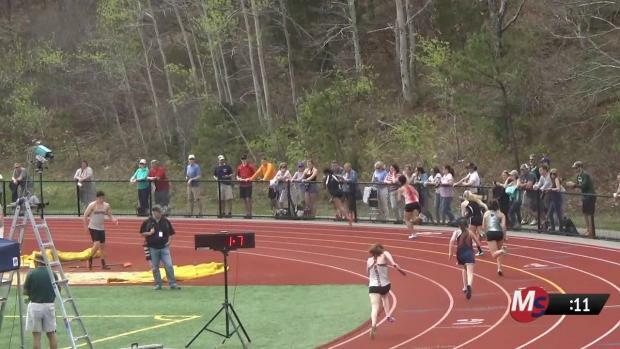 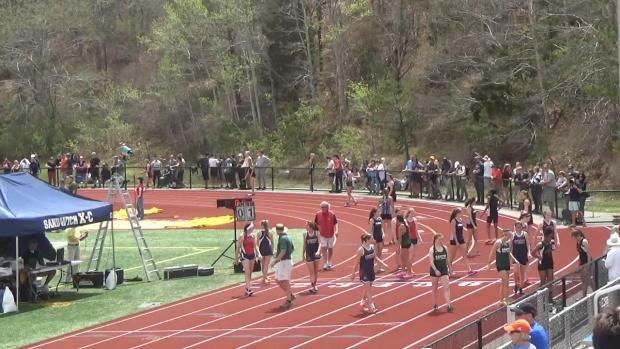 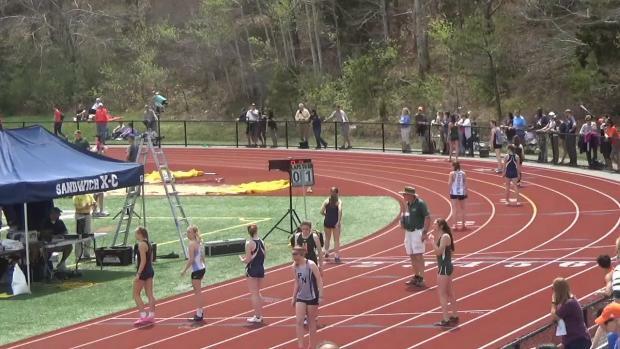 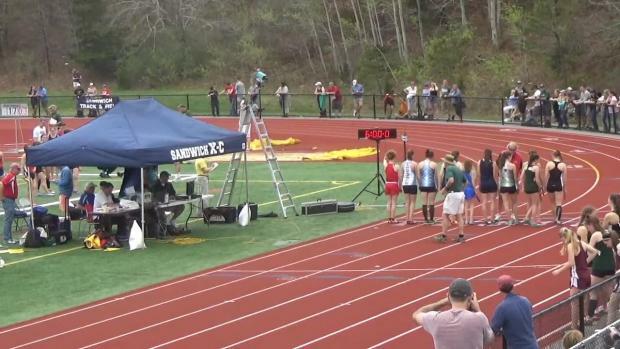 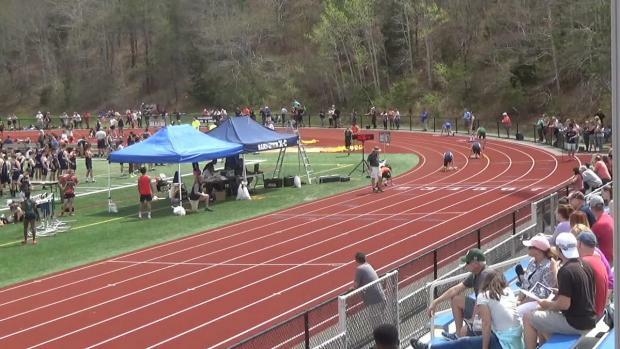 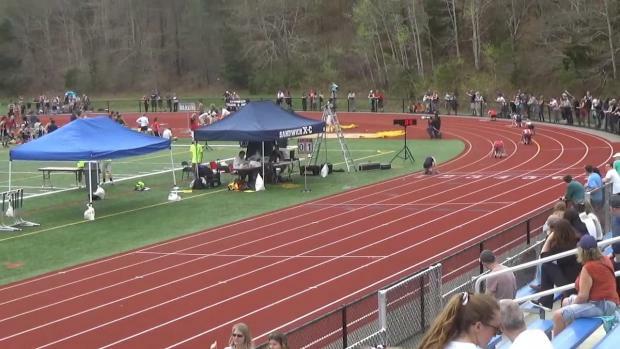 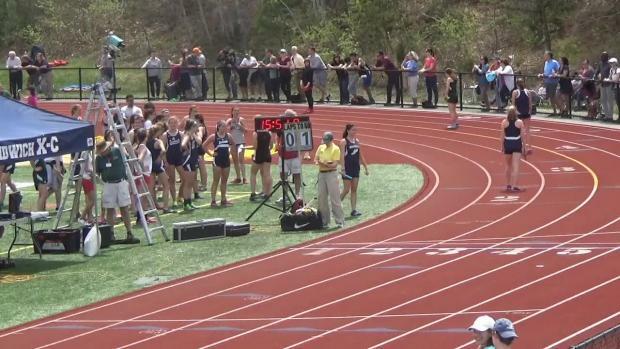 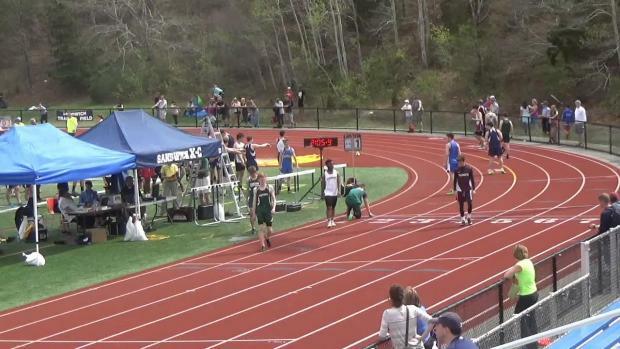 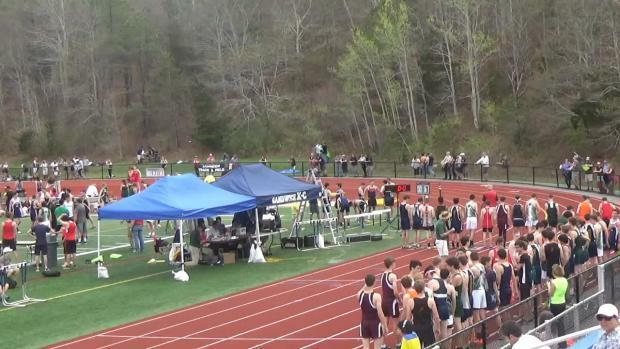 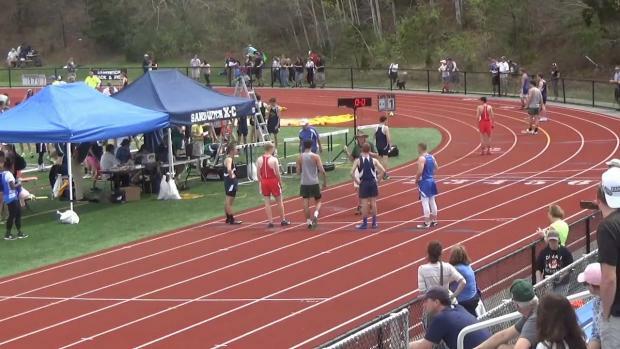 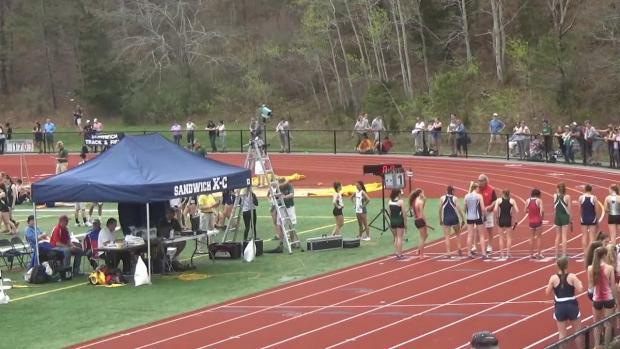 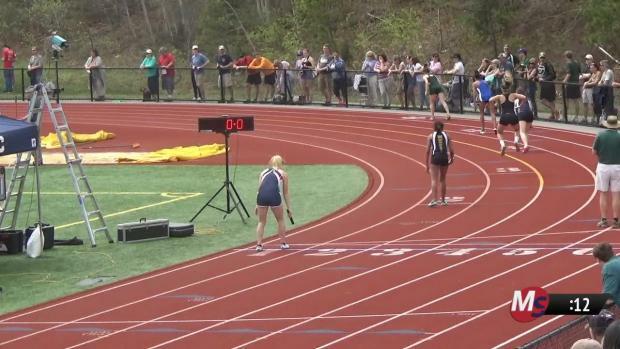 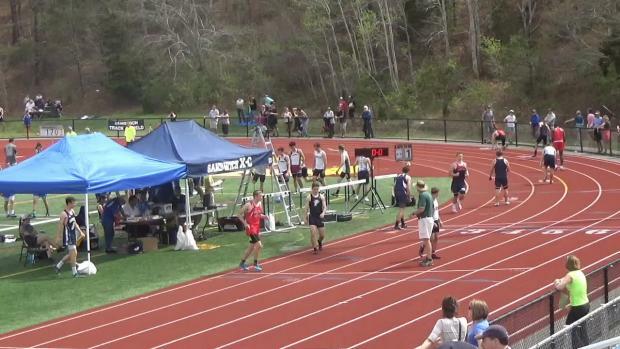 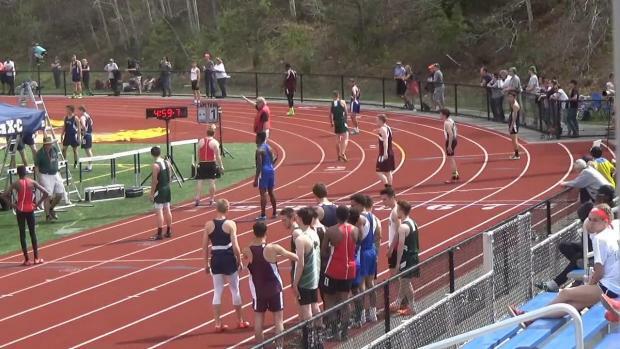 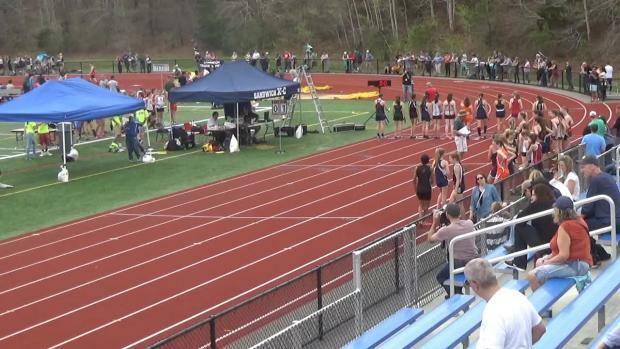 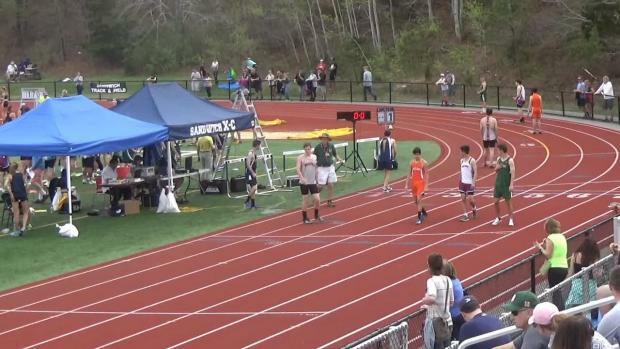 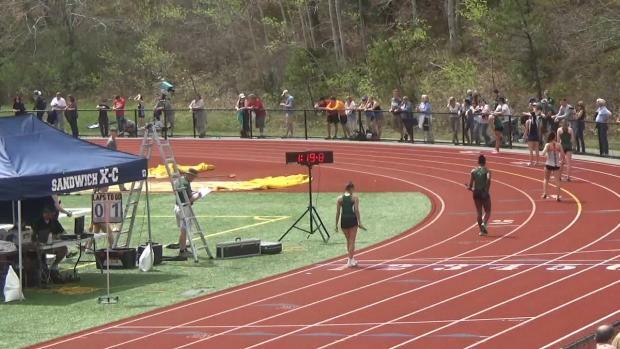 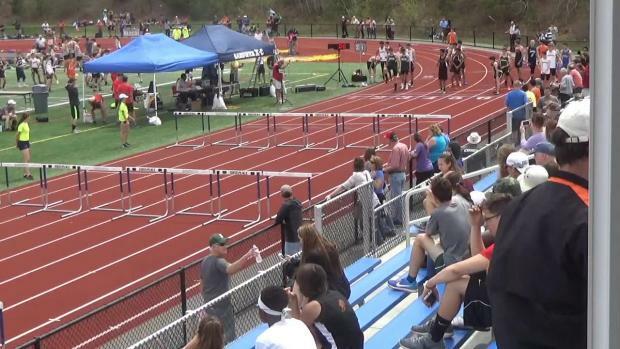 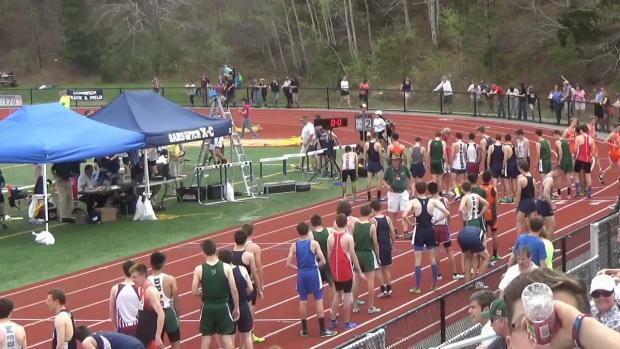 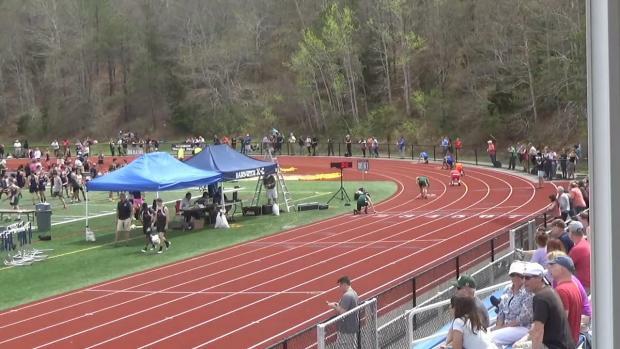 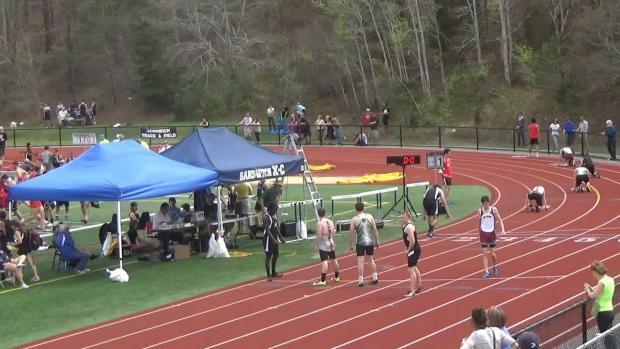 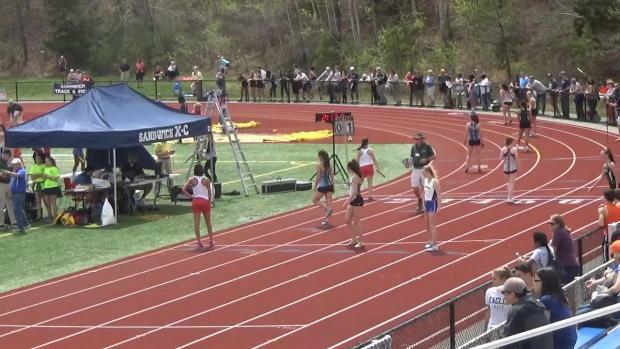 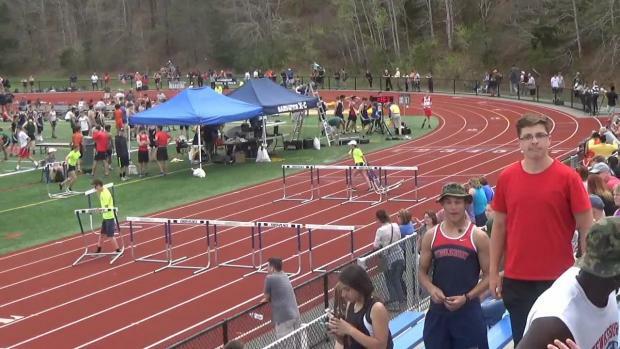 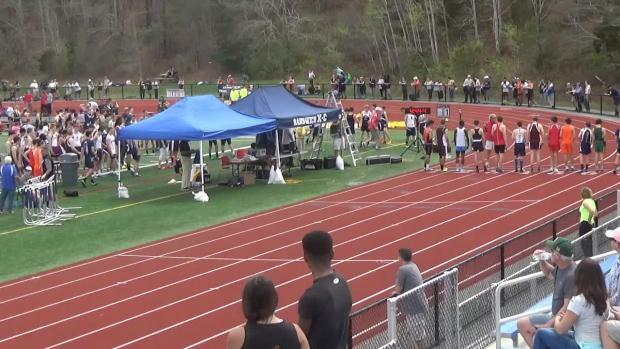 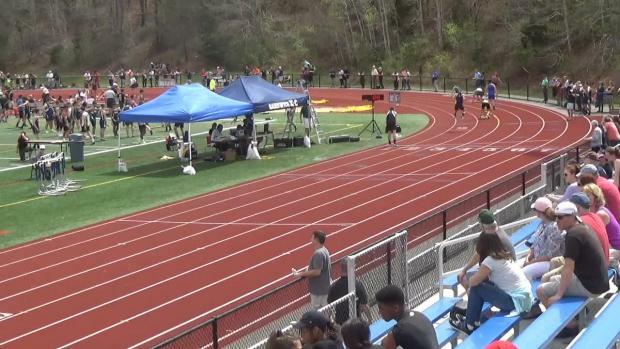 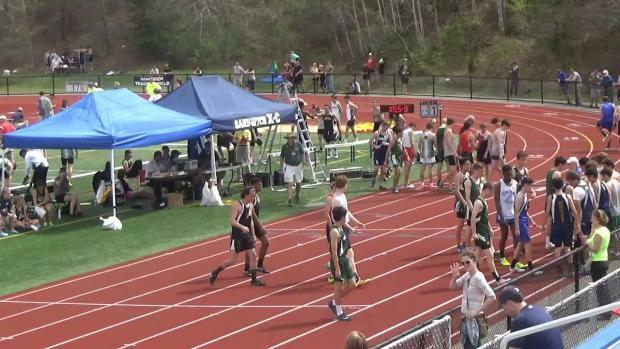 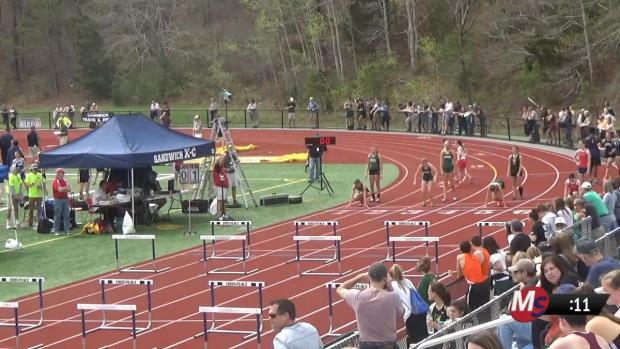 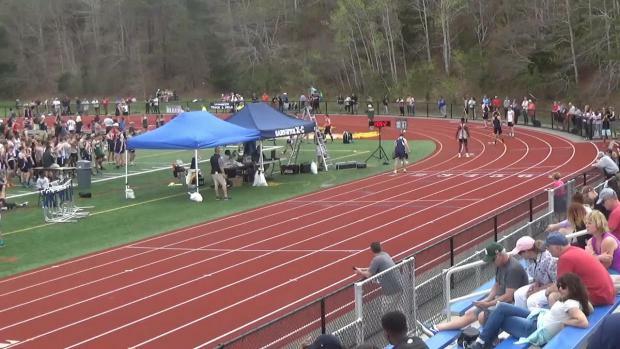 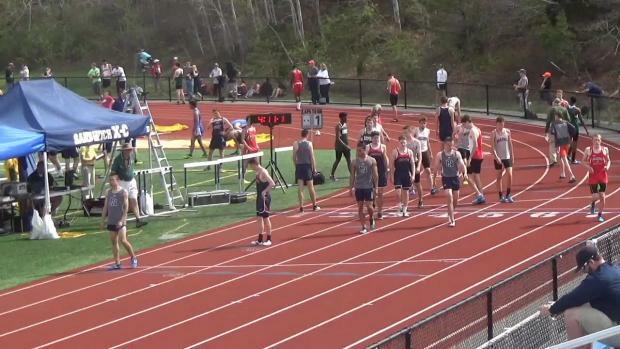 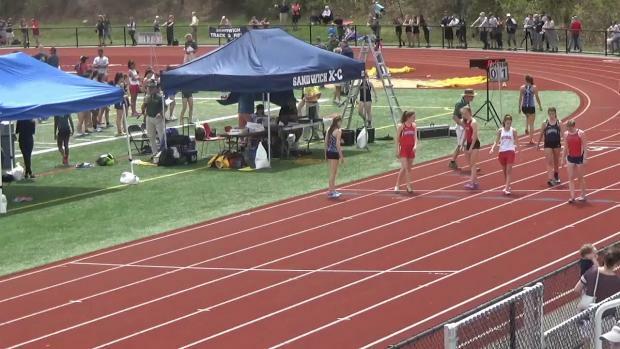 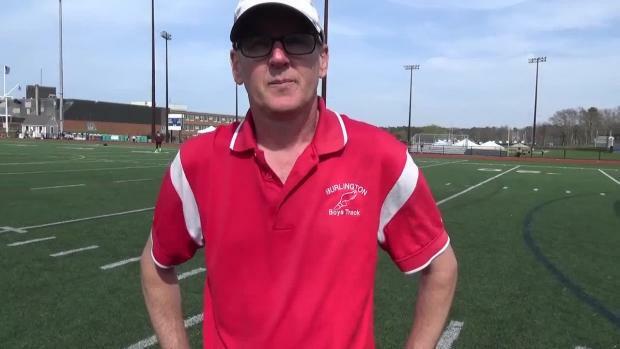 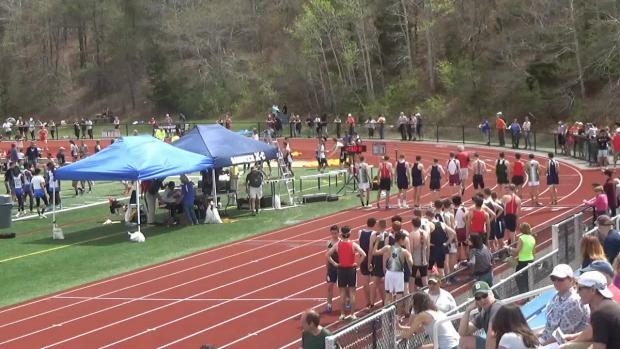 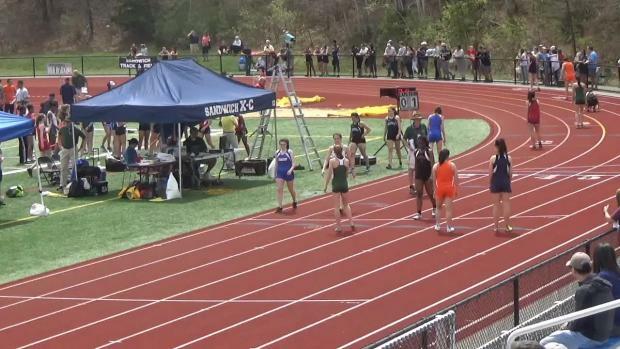 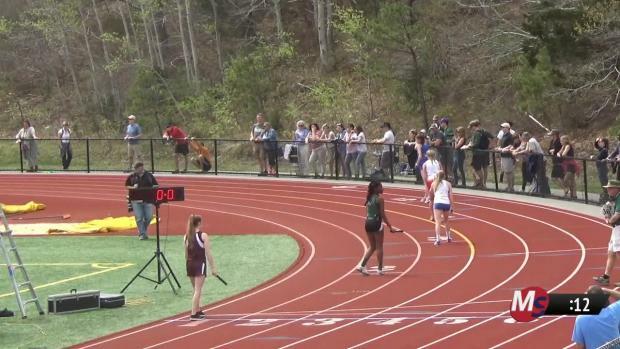 MileSplit will be providing a LIVE stream (with commentary) of the Division 3 and Division 1 Spring Relays. 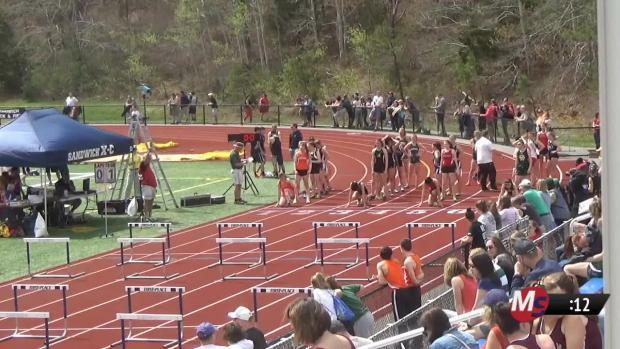 Check out some great shots from Saturday's meet!